Today in terrible news out of Texas: U.S. District Judge Robert Pitman has denied an injunction sought by immigrant families seeking birth certificates for their children after the state refused to recognize foreign-issued passports and other documentation as acceptable forms of parental identification. Judge Pitman rejected that argument, questioning the “integrity” of Mexican-issued identification. Pitman wrote in his decision: “A birth certificate is a vital and important document. As such, Texas has a clear interest in protecting access to that document.” Pitman essentially confirmed that a class of Texas-born children have no right to a state-issued birth certificate. 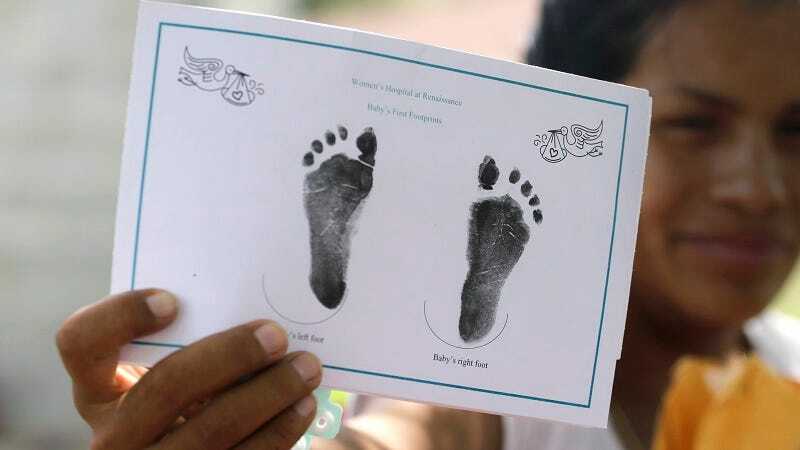 Texas Attorney General Ken Paxton, a man recently indicted for felony fraud, said the ruling “is an important first step in ensuring the integrity of birth certificates,” and reiterated his commitment to defending the decision. The case will continue to make its way through the courts. In the meantime, Texas is free to deny birth certificates to American-born children.